Accountancy firm KPMG say it has enjoyed its strongest growth in a decade with profits increasing by 18% to £356m. Revenues were up at the big four firm by eight per cent to £2.338bn. As a result partners at the big four firm the average pay of the 635 partners at the firm increased to £601,000 from £519,000 in 2017. The results came in a year when its client Carillion collapsed and there have been widespread concerns about the audit sector that have led to multiple reviews of the industry. Chairman and senior partner Bill Michael’s pay was £2.1m. 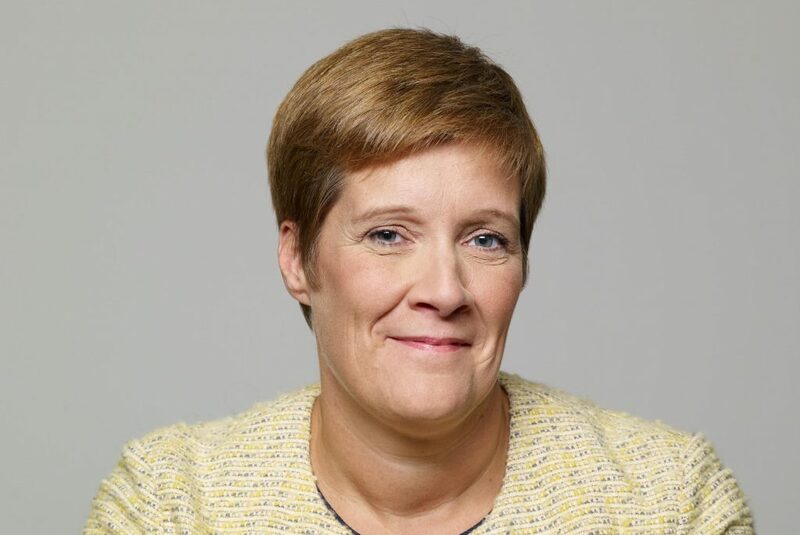 Nicola Quayle, senior partner at KPMG’s Manchester office, said: “Our Northern business has had another year of impressive growth, increasing revenues by seven percent, cementing our market share and advising on key transformational projects in both the private and public sectors. “This great result is a reflection of two things. First, it is testament to the talent and unwavering commitment of our people. Each and every one of our staff has had a part to play, and I could not be more proud of their efforts over the year. “And second, that we continue to operate in a strong and vibrant regional economy where organisations, large and small, regardless of sector, can disrupt, innovate and grow, in turn creating opportunities for us. “A few things in particular have stood out. Nationally, the firm has achieved its fastest growth in a decade, an achievement which in no small part has been powered by the work of our Deal Advisory teams. “Our Enterprise business is also going great guns helping privately-owned companies across the patch unlock their growth potential. “We’re particularly excited about some of the work the team is doing supporting fast-growth tech and digital businesses in Manchester, Liverpool and beyond, advising on their funding and scale-up strategies. “Finally, I am incredibly proud to be partnering with UA92, supporting them with their social mobility strategy. “This is a flagship project for the Manchester office, and one that goes straight to the heart of our firm-wide commitment to help tackle social inequality by improving outcomes for students who otherwise may not have considered university. “Looking ahead, we know that economic and geopolitical uncertainty is having a creeping impact on confidence, which in turn is starting to bear on investment decisions. “We remain laser-focused on supporting North West businesses through this uncertainty, ensuring that they are resilient to the challenges ahead while remaining alive to those opportunities by which they can grow and fulfil their potential. “And of course, our own profession is undergoing a period of scrutiny, self-reflection and change as it strives to re-build trust with the public, investors and regulators. 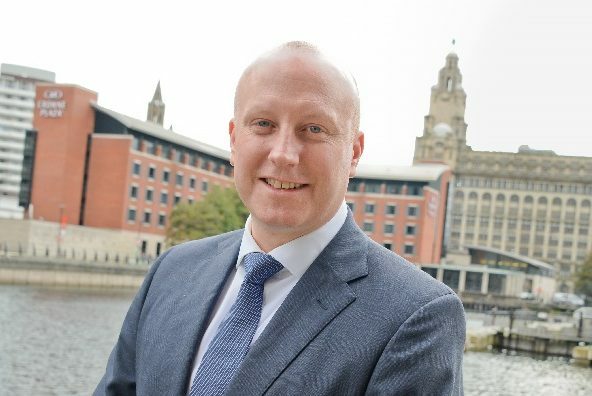 Euan West, office senior partner in Liverpool added: “It has been just under a year since I took on the leadership of KPMG’s Liverpool office at Princes Parade. “And in that short, but exciting period, I’ve seen our commitment to supporting the city-region and its business community go from strength to strength. “We now employ over 110 people in Liverpool after a round of new hires this year, including the appointment of Jane Grainger and Ben Righton as senior managers in our tax and audit practices respectively. “I’m immensely proud that our multidisciplinary team at Princes Parade remains one of the most experienced and prominent business advisory firms in the city-region. “Mirroring the strength of our offering nationally, KPMG’s Liverpool M&A practice continues to play an essential role in the office’s success. “We’ve advised on some standout transactions this year, including the acquisition of Liverpool’s Brookes Bell by insurer Thomas Miller in January. “Meanwhile, our restructuring team has continued to be active, appointed as administrators to a number of Merseyside businesses, including Anaco Systems Limited and Pinnacle Student Developments. Bill Michael, chairman and senior partner at KPMG in the UK, said: “ “Since taking on this role, together with my leadership team, I have refocused the business on our core strengths aligned to the firm’s public interest responsibilities. “These actions have put us on the right trajectory. We are seeing growth right across our service lines, attracting talented people and winning major mandates.